Our super-cute T-shirt answers the question: how does she show her love to her cats? The answer is— wearing Mother of Cats T-shirts! 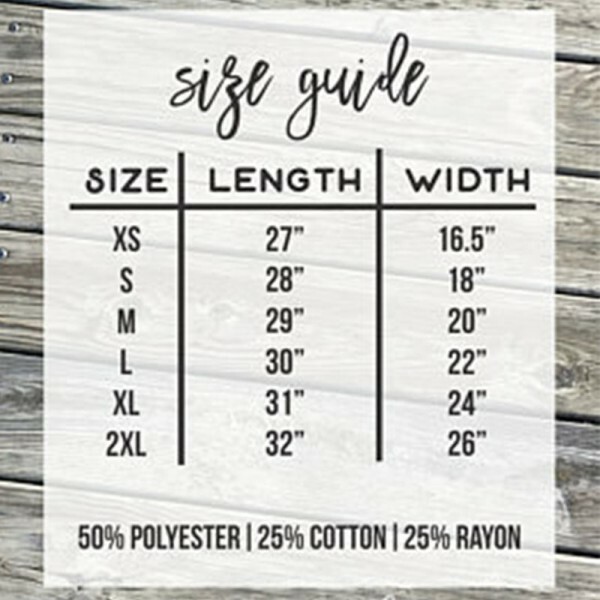 • Made of cotton, polyester, and rayon. • Features crew neck and short sleeve. • "MOTHER OF CATS" will always appear. • Available in women’s sizes XS–XL. 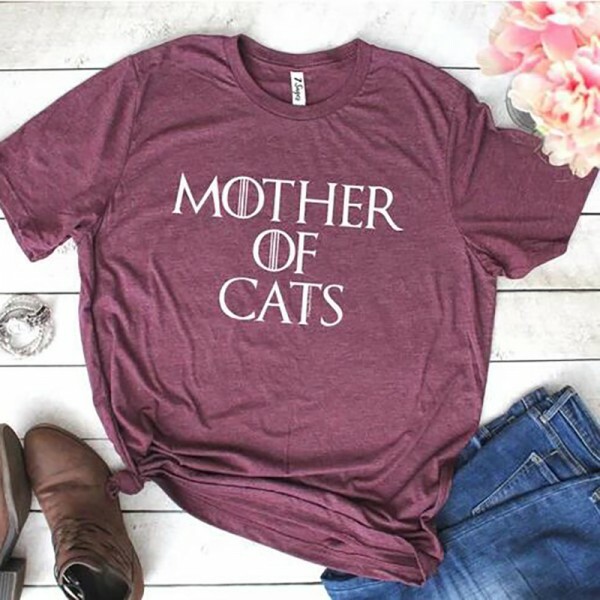 Question about Mother of Cats T-shirt is Successfully Submitted.